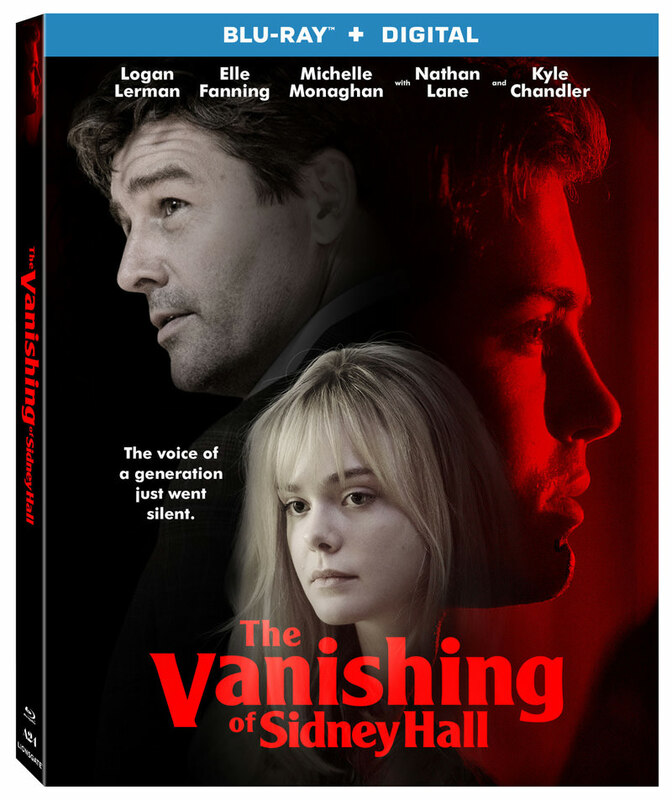 Lionsgate Home Entertainment has announced a March 30, 2018 release date for The Vanishing of Sidney Hall. The Blu-ray will come with a 5.1 DTS-HD Master Audio track while the DVD will have the usual Dolby Digital 5.1 audio mix. The Blu-ray and DVD will retail for $24.99 and $19.98, respectively. Synopsis: After publishing a best-selling novel based on the death of one of his high school classmates, controversial writer Sidney Hall (Logan Lerman) finds himself catapulted to unexpected fame and renown. His relationship with his girlfriend (Elle Fanning) begins to fall apart as the dark consequences of the book intrude on their life together, and he disappears without a trace. 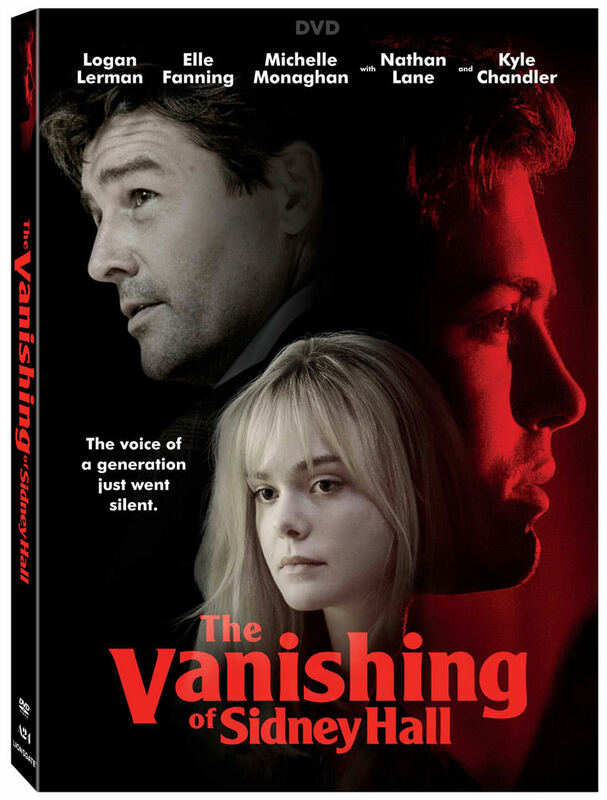 Nearly a decade later, an enigmatic detective (Kyle Chandler) searches for the missing author, whose books are connected to a string of mysterious arsons.